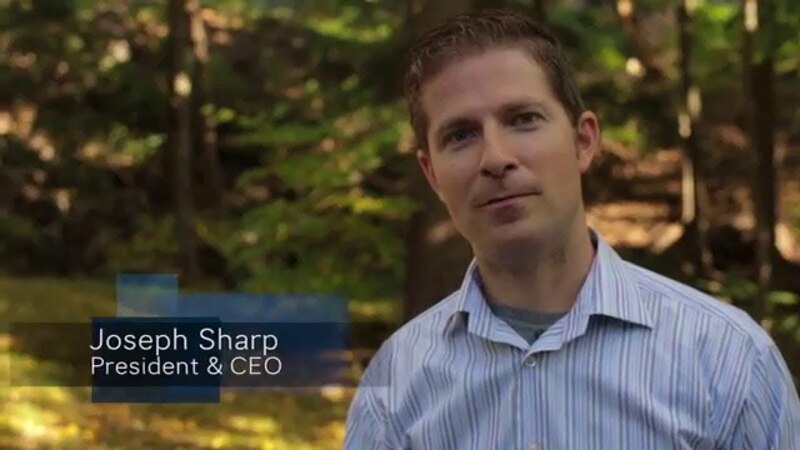 Support Request | Support | Sharp Innovations, Inc. If you are experiencing an issue that is not covered in our FAQ section, please fill out the form below and our support team will be in touch with you as quickly as possible. For emergency situations, please give us a call at 717-290-6760.